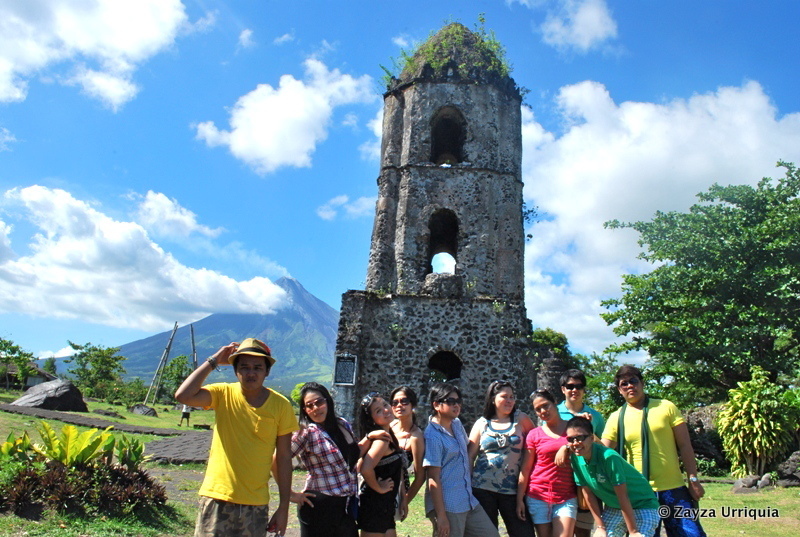 Day two we’ll be touring Legazpi City Albay. 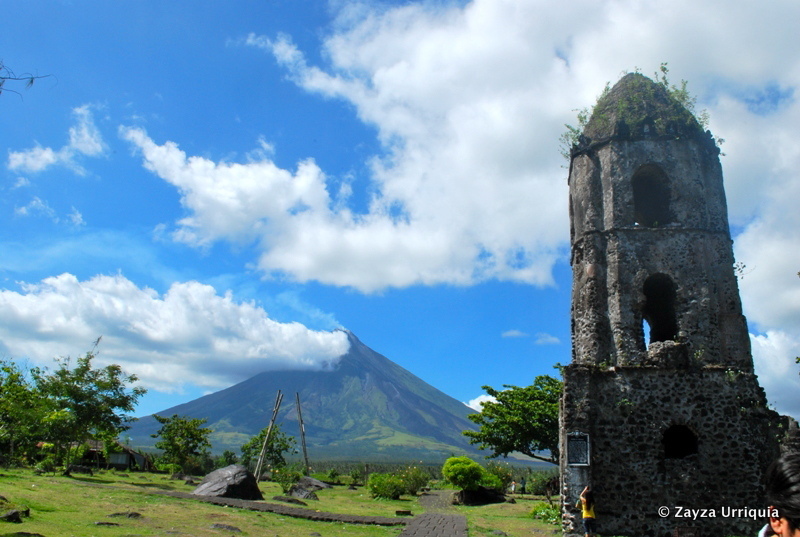 Legazpi was named after the Spanish conquistador Miguel Lopez de Legazpi who conquered Philippines in year 1565. 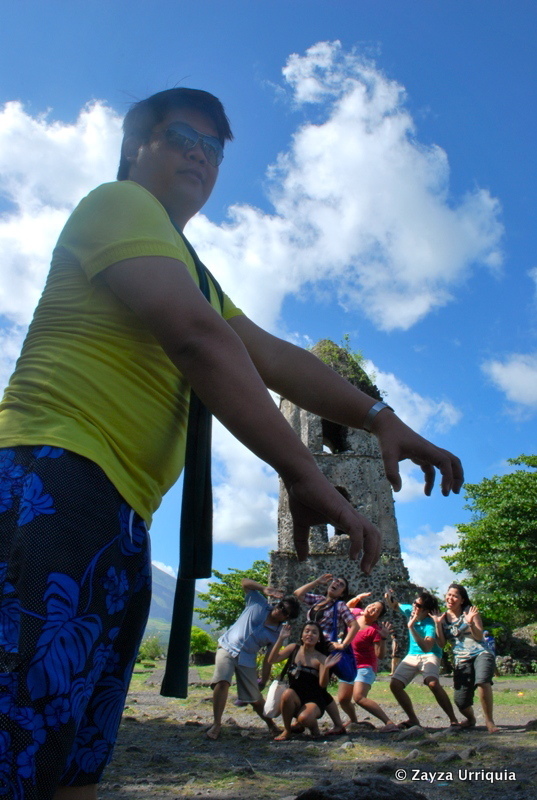 It’s also one of the top destinations in Bicol Region. 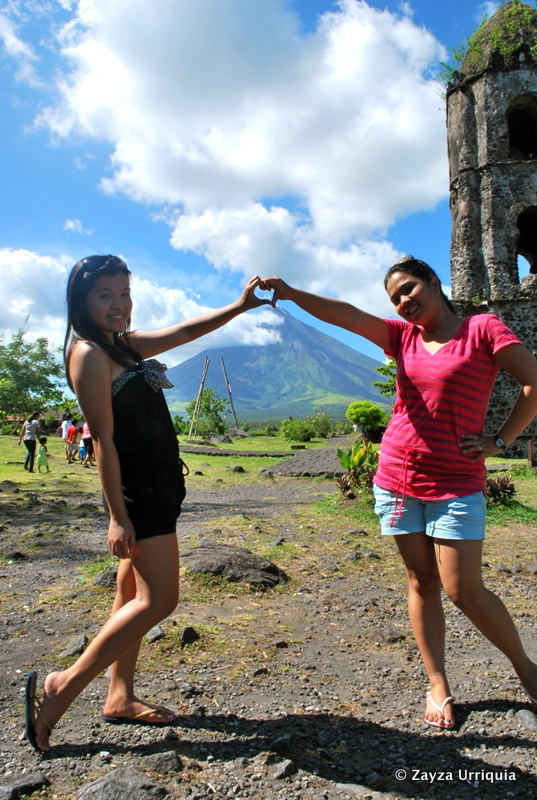 It has the world’s famous Mayon Volcano known for its perfect cone. 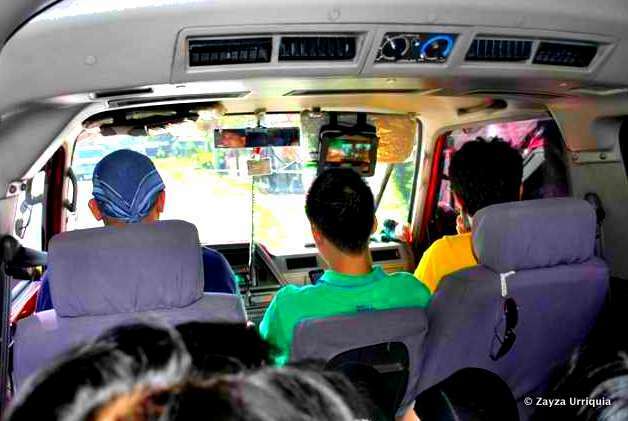 It’s more than two hours drive time from Bing’s place in San Jose to Legazpi City. Some of us sleep, others watch the movie being played inside the van. We’re amazed with what we’re seeing on the road. So many picturesque views. We passed by Atulayan Island. This caught our attention. Found out the island is Atulayan Island. 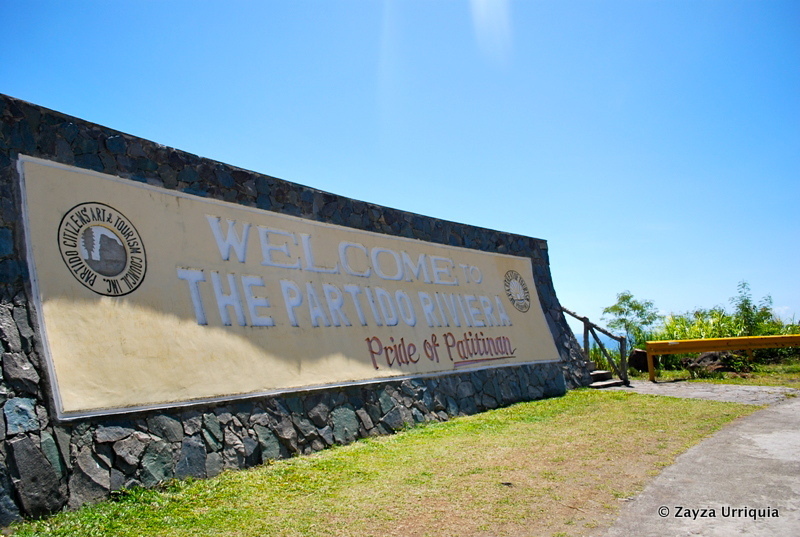 It is under the Municipality of Sangay in Partido, Camarines Sur. This was once the site of French-Italian movie “Mutiny in the Seas.” It’s name was derived from the word “atol” which means snail. And indeed from afar Atulayan does look like a snail with sloping curves from top down to shores. I instantly fell in love with the place with its ivory-colored beaches and crystal clear blue water. How I wish I’ll be able to go there in the future. 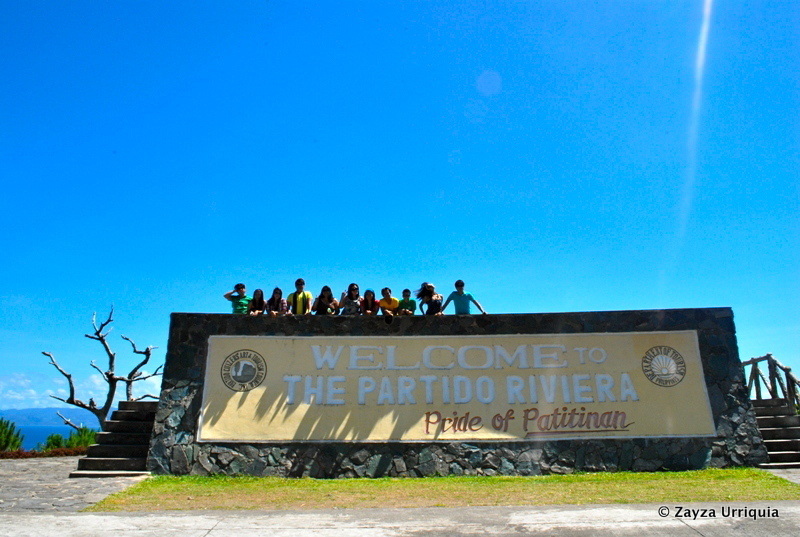 We stopped at the Partido Riviera viewing deck for again another photo opt. 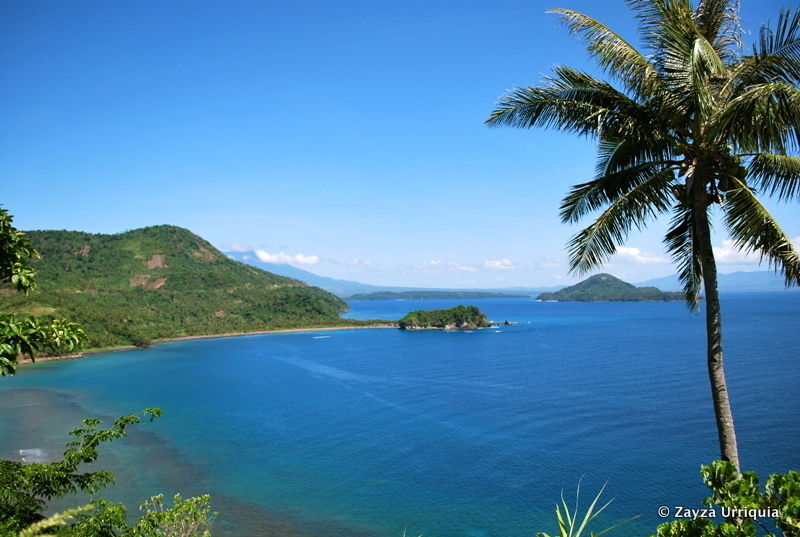 In here you can see the full view of Atulayan Island and nearby beaches. 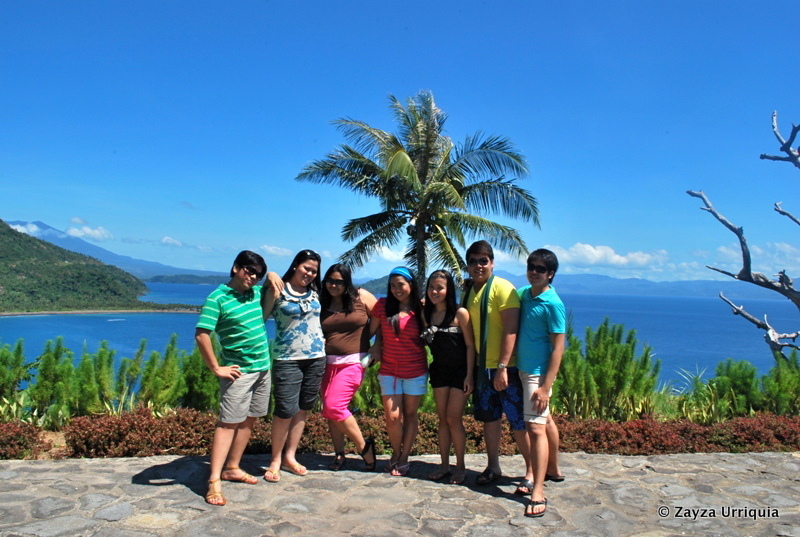 After being awed by Atulayan we continue our travel to Legazpi. 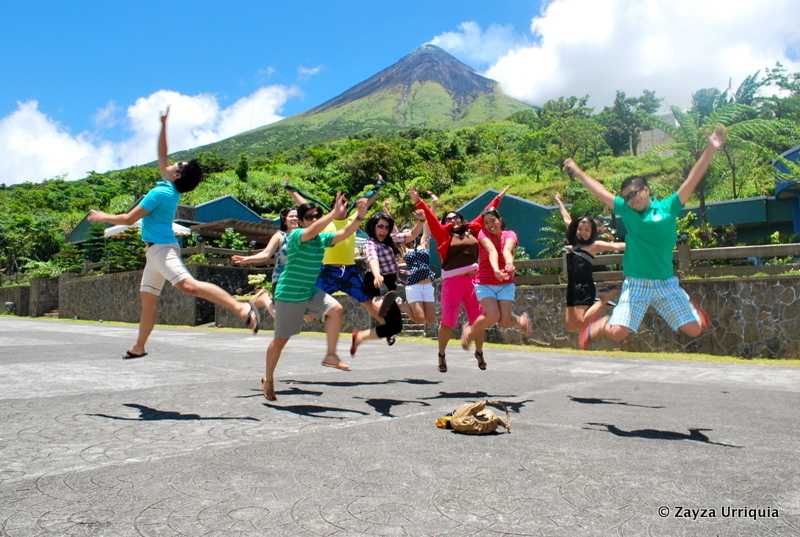 Our first stop was the Mayon Volcano Rest House Park. 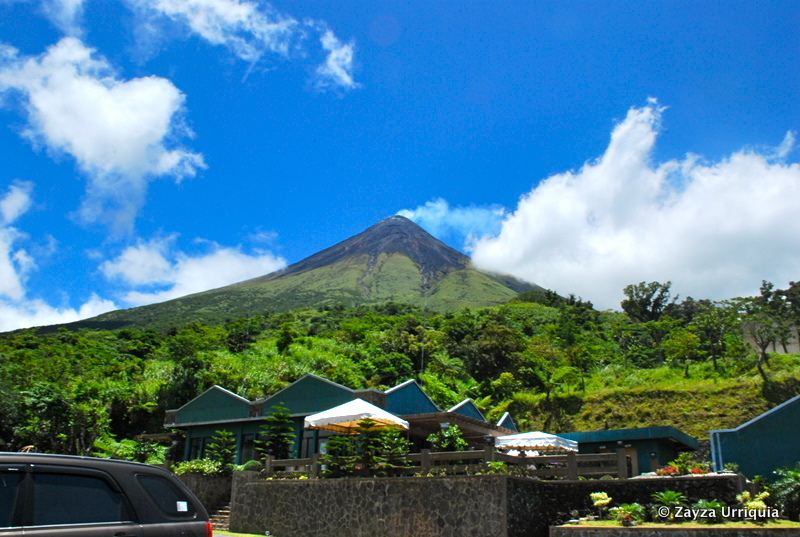 The rest house is located at half way to the trip of mayon Volcano, which is 8,500 feet above the sea level. It’s build beside the seismological instrument initially built by Americans but now being used by the Phil. Astronomical and Seismological Agency. It’s also the starting point for mountaineers who climbed the peak of the volcano. Looking at Mount Mayon I really can’t help but still felt a little fear. It’s magnificence is a bit intimidating. It made me shiver thinking of the damage it had done and will be doing if ever it erupts. It’s cone might not be that perfect anymore but still Mt. 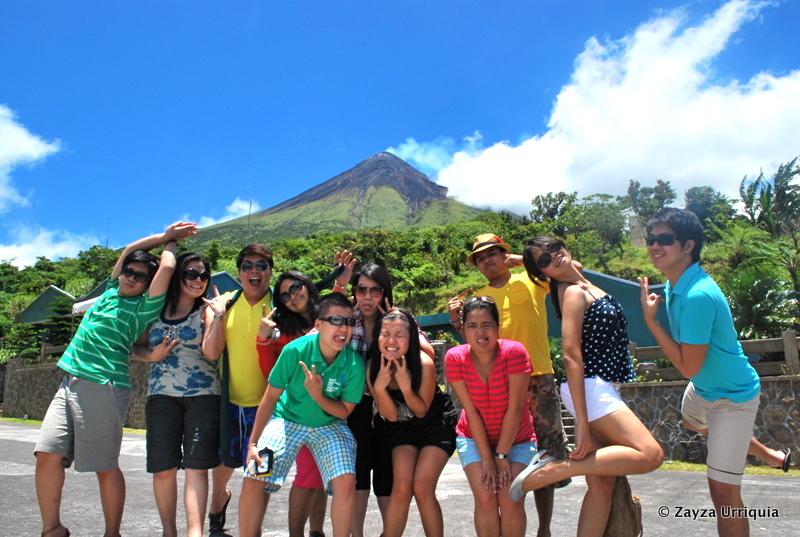 Mayon looks stunningly beautiful standing there. No wonder once it had been one of the seven wonders of the world. 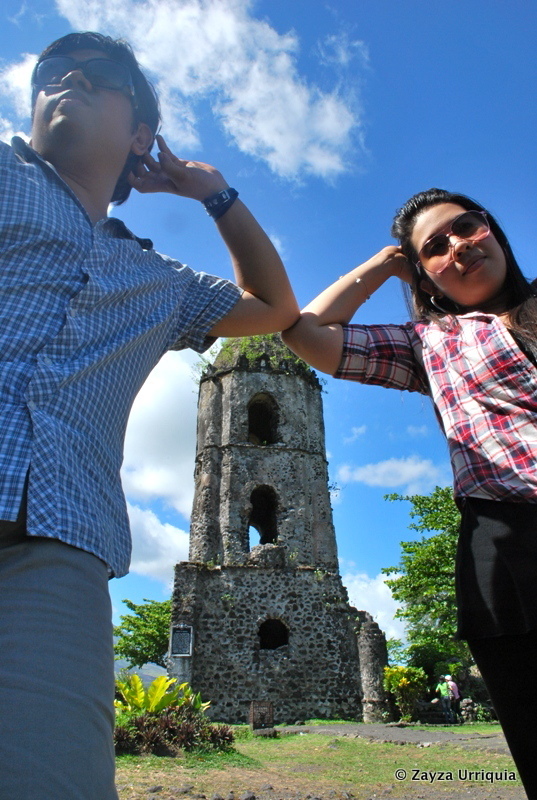 We then went to Cagsawa Ruins. 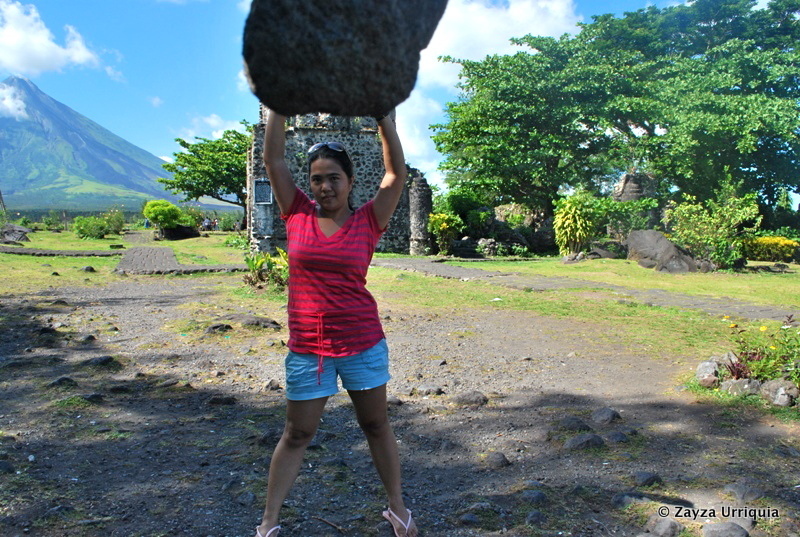 They are the remnants of an 18th century Franciscan church, the Cagsawa Church, built in 1724 and destroyed by the 1814 eruption of Mayon Volcano. Located in Brgy, Busay, Cagsawa under the Municipality of Daraga, Albay. It’s one of the most visited tourist spot in town. 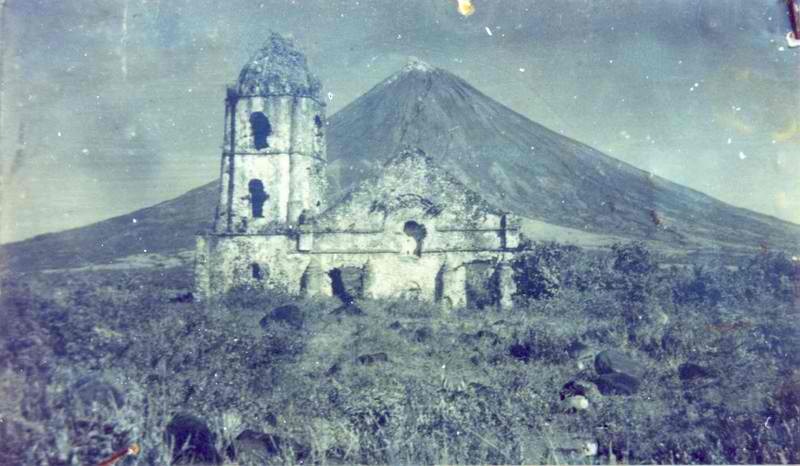 Classic post card view of the Mayon Volcano with what’s left on the Cagsawa church. 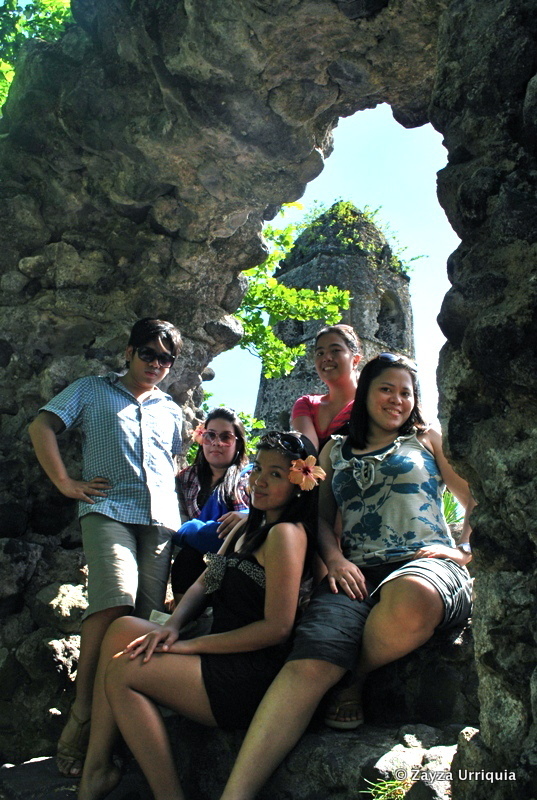 The ruins of the Cagsawa church are now the site of Cagsawa Ruins Park. It’s also the site of the Cagsawa National Museum. It contains photographs of the volcanic eruptions of Mt. 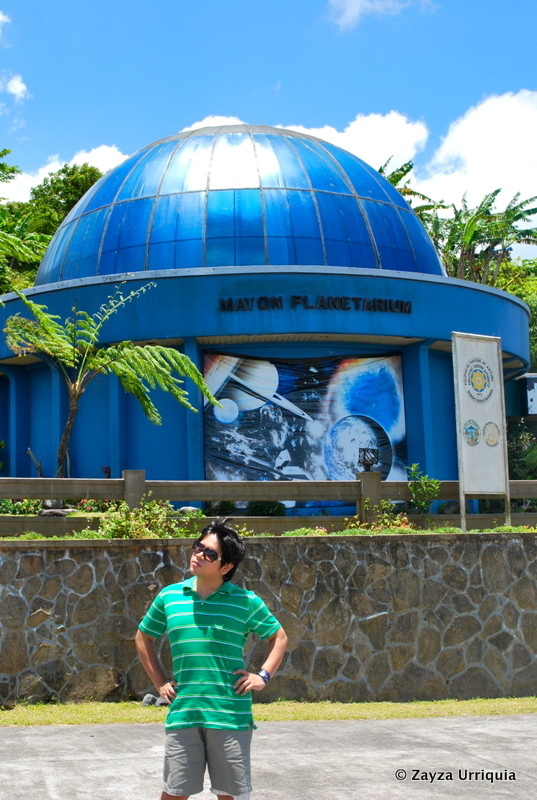 Mayon as well as geological and archeological exhibits. Outside the park were souvenir shops but we were advised to save our shopping of pasalubong in Naga City. Upon entering the park there’s a minimal fee of 10 peso per head. There are kids and also adults offering to take your photo or teach you some trick shots. We chose kids. There’s no specific amount they’re asking as payment. small amount will do. My favorite shot. Super acting.